Pharmaceutical scientists at Texas A&M University are developing a “nanocarrier” that will deliver chemotherapy directly to cancer cells without harming healthy cells. To that end, Zhu’s lab works on the development of new cancer drug delivery methods, and Yao’s project is focused on creating drug “nanocarriers” called micelles. These tiny micelles are loaded with the drug inside and—on their surface—engineered with two types of materials that can interact with cancer tissues and cells. One material is an MMP2-sensitive polymer, and the other is folate. 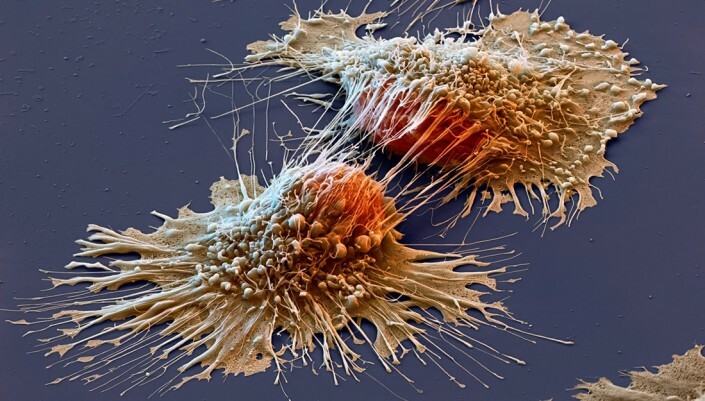 They are very good at recognizing which cells are cancerous. The micelles can circulate through the bloodstream, leaving the healthy cells alone, until they encounter the cancer tissues. Then, when the material on their surface recognizes and responds to the MMP2 in the tumor, the micelles “show” the folate, triggering the receptors on the cancer cell to take them in, drug and all.